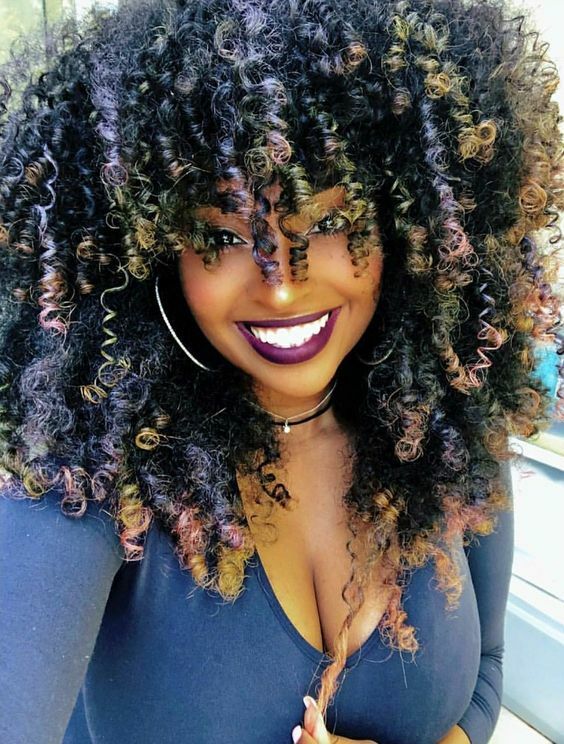 It seems that tons of curly girls want to know; what's the best way to maintain moisturized curls? Curly hair tends to be on the dry side, as natural oils can't easily make it down the curl shaft. If you don't moisturize your curls and take good care of your strands, you'll end up with brittle, broken locks. Here are some great suggestions on how to keep your curls soft and supple. Ok, you can probably do this morning, noon, and night. If you're noticing your curls seem particularly dry, you can add more moisturizing in. This doesn't have to be anything extreme or over the top. Spritzing your curls with a water bottle filled with distilled water is often enough. You can also purchase or make a curl refreshing spray if you want. Kudos ti you if you're already deep conditioning! However, if you notice your curls are still dry you might need to switch up your deep conditioners. You can try a new product to give your curls a break or even switch out one week in favor of a protein treatment or a DIY curl care mask instead. Have you ever heard of moisturizing curls using glycerin? Glycerin is a humectant, meaning it attracts moisture. This means that you can use glycerin effectively on days when you want to add more moisture to your curls. This means days when it's very dry, cold, or your curls are facing a harsher environment. While we spend a lot of time on maintaining our strands, we often forget where our hair starts. Your scalp can't produce healthy hair cells unless you're taking care of it like you would the rest of your body. Invest some time in regularly detoxing and cleansing your scalp. This will encourage blood flow, help natural oils move along, and keep strands from being weighed down by too much build up.